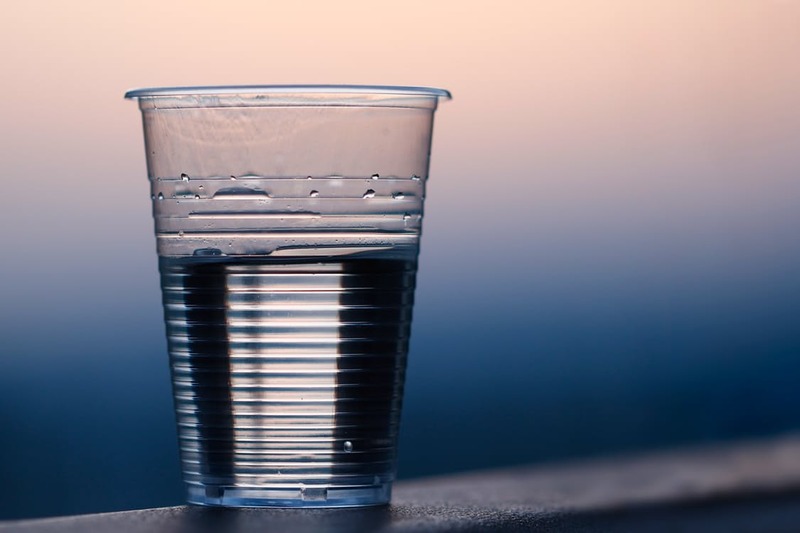 Following new research unveiled by Yorkshire Water, which states that only one quarter of the region’s population is drinking enough water, the company has launched a campaign to encourage people to up their consumption. The research, based on a survey of 1,000 Yorkshire residents, also shows that a staggering 40% of those questioned typically drink less than 2 glasses of water per day. Compare this to advice from the European Food Safety Authority, which recommends that the average woman drinks 1.6 litres per day while men should consume around 2 litres, equating to approximately 6-8 glasses per day, and you can see the extent of the problem. “The average adult loses around 10 cups of water every day simply by breathing, sweating, urinating and eliminating waste. “The results of this survey reveal that most people don’t drink as much fluids, and especially water, as they should. It must be something in the water, or so they say (and who am I to argue? I am a Cas lad after all! ).